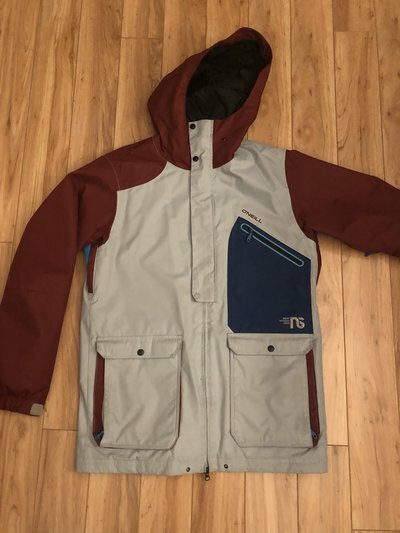 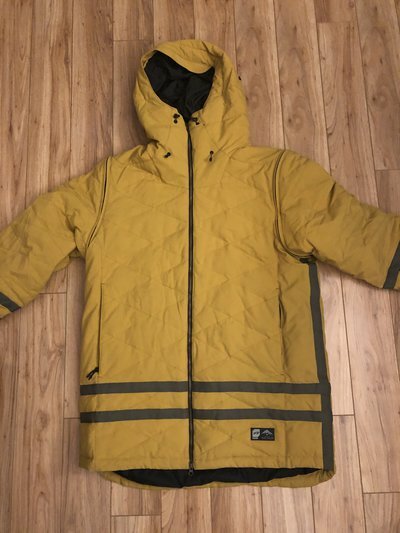 Orage bdog jacket size xl great condition super warm. 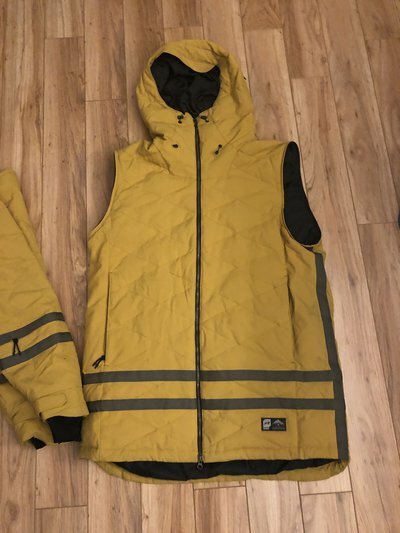 Also removable sleeves. 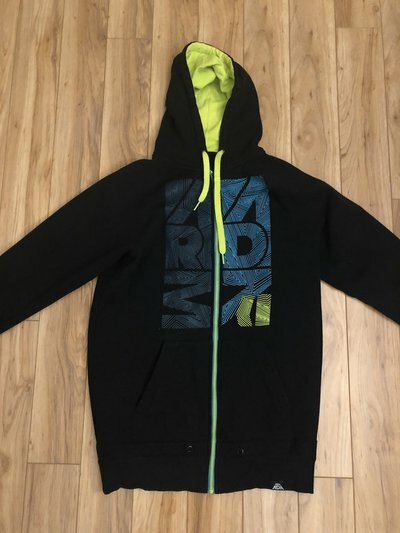 Hows the size on the Armada hoodie? 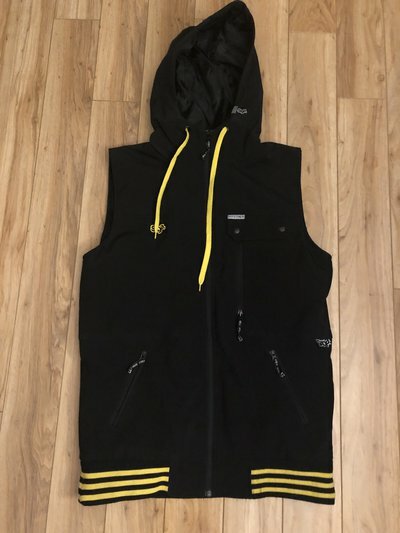 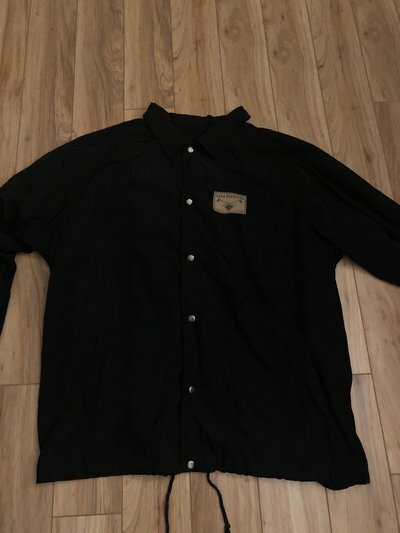 How tall/waist are you and how's the fit?